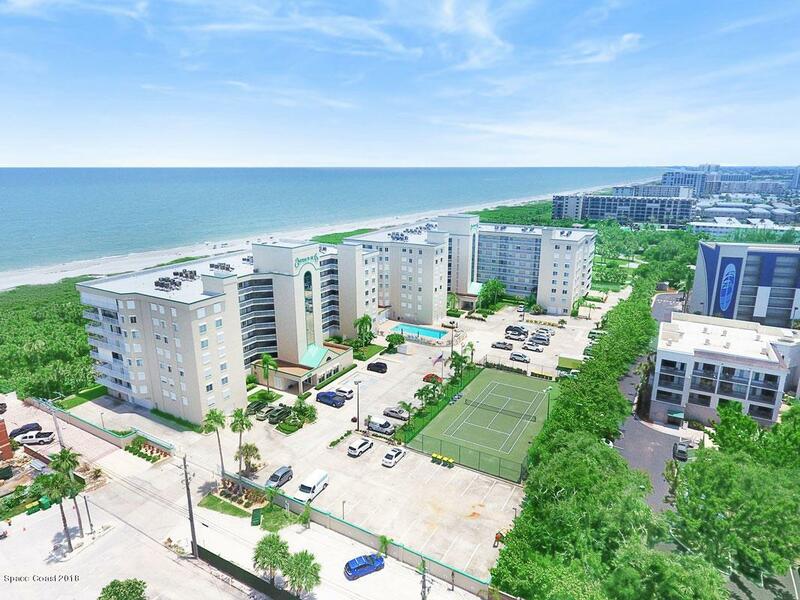 ~SELLER WANTS OFFER!~$50K BELOW APPRAISAL~Oceanfront Gated Community offering private beach access, heated pool and spa, sauna, workout room, tennis court, newly renovated community room w/ kitchen and well run assoc. w/ lots of reserves. This turn key unit is spacious w/ 2027 sq ft of living space, open split flr plan, 3 bdr, 2 bths, ocean views from large balcony w/ southern exposure to keep you warm all winter and cool all summer while enjoying city lights in the evening. 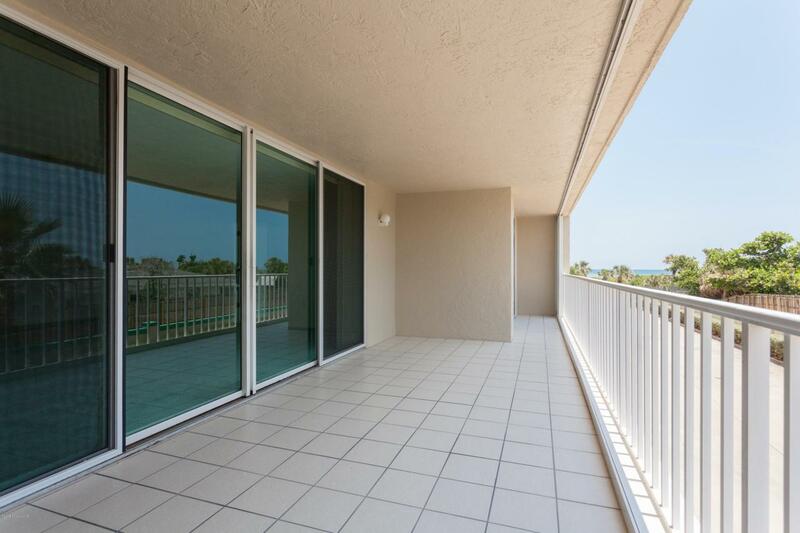 Condo is cheerful and bright and lets in a lot of natural light. Some recent updates include; installed HVAC 2017, EXPANDED MASTER WALKIN SHOWER, freshly painted, stainless steel appliances with double oven & side-by-side refrigerator. 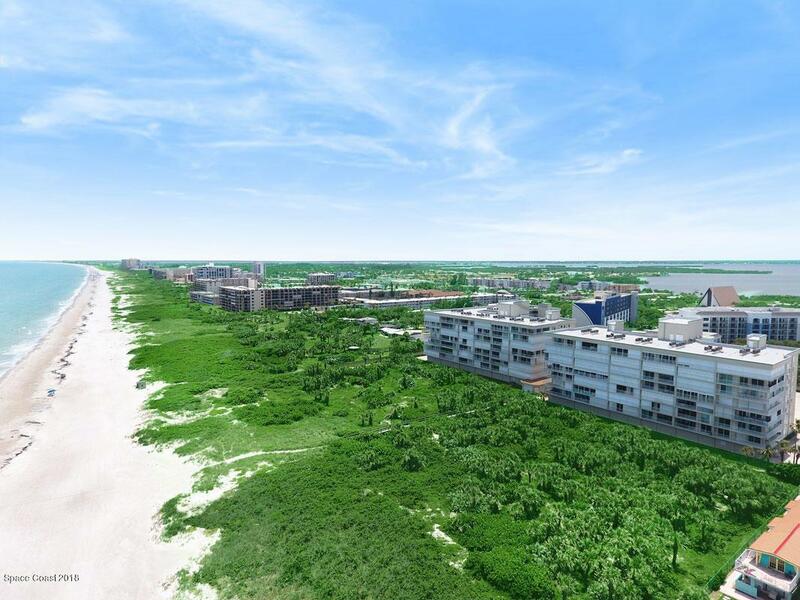 Located for the ultimate beachfront urban living experience!